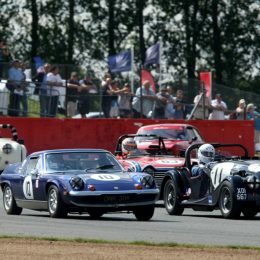 The full action-packed programme of unrivalled retro races at this summer’s Silverstone Classic (20-22 July) is completed today (Thursday) with confirmation that the ultra-popular Road Sports will return to the three-day festival bill. 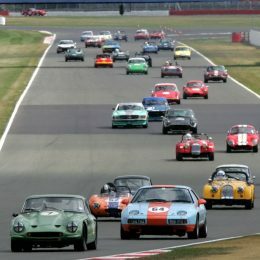 It will be the first time that one of the UK’s most affordable – and thus accessible – historic race grids has been included on the Classic roster since 2010 and will add yet another dimension to a mouth-watering line-up that already includes more period motor sport than any other event on Earth. 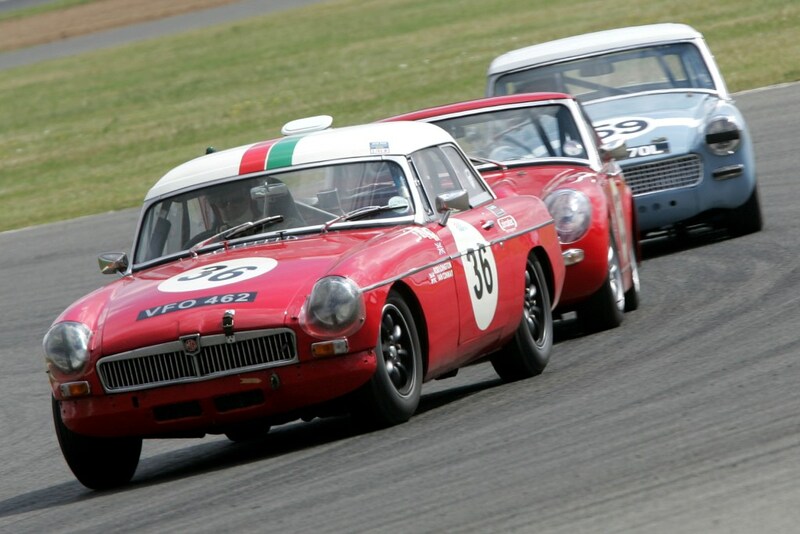 Guaranteeing a capacity 58-car field, the special showdown will include competitors from both the Historic Sports Car Club’s (HSCC) thriving 70s Road Sports and Historic Road Sports Championships. The one-off 30-minute race will take place in front of huge audience on Saturday afternoon. “While many of the fabulous races at the Classic showcase some of the world’s finest race cars from great bygone eras, it’s equally important that we include races that are more accessible to a wider audience,” explained Nick Wigley, CEO of Goose Live Events, organiser of the Silverstone Classic and himself a three-time winner of the much-coveted Royal Automobile Club Woodcote Trophy. 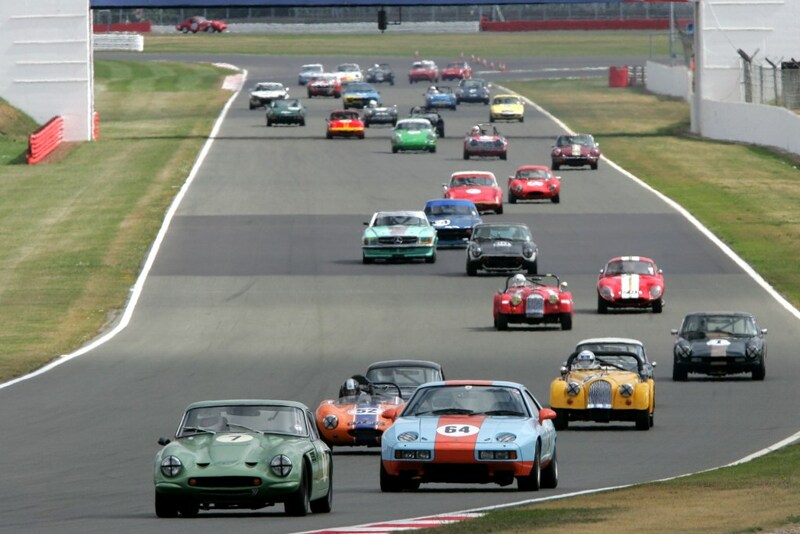 The 70s Road Sports Championship features road-legal production sports cars produced and registered in the 1970s. Some minor modifications to engines and suspension are permitted, but bodyshells must remain standard. The result is a huge and varied field, packed with Porsches, Datsuns, MGs and many more timeless marques. Like its 1970s counterpart, the Historic Road Sports Championship stars production sports and GT cars built and registered between 1947 and 1969. To be eligible, models again must be road legal and should have a period competition history. The grids are always packed with TVRs, Lotuses, MGs, Morgans, Porsches, Ginettas, Turners and even a few Ferraris and Mustang muscle cars. Confirmation that Road Sports will be making a welcome return, completes an amazing 21-race schedule. Highlighting the full spectrum of historic motor racing, the line-up includes an unmissable feast of F1, Sportscar, GT, single-seater and touring car categories from yesteryear. Adding further to the spectacle, Saturday evening’s evocative twilight races will honour 24-hour endurance racing while Tin Top Sunday will mark the 60th birthday of the evergreen British Touring Car Championship with four typically rumbustious, bumper-to-bumper showdowns for past generations of BTCC cars. 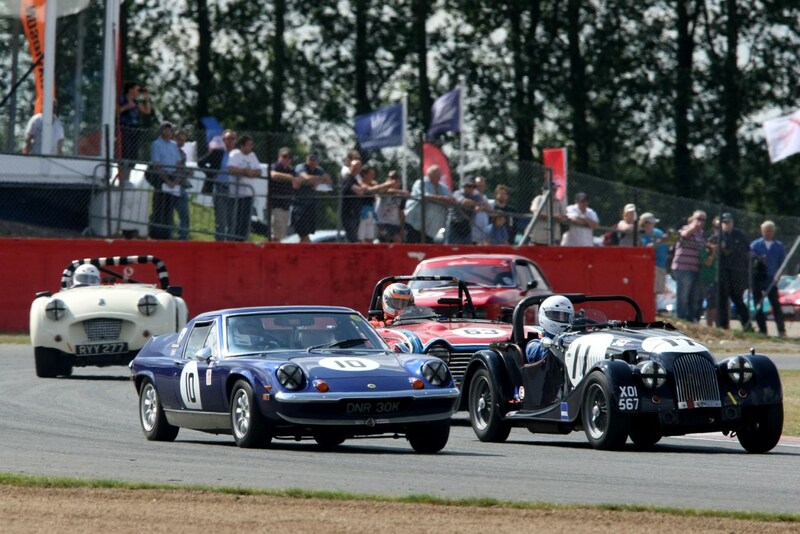 Tickets for the world’s biggest classic motor racing festival must be purchased in advance. What’s more those buying before 31 March can take advantage of a range of Early Bird offers, with adult admission beginning at £37. Once again, all advance tickets will provide access to both Silverstone racing paddocks, all open trackside grandstands, live music concerts on the Friday and Saturday evenings, air shows, funfair rides and the vast majority of the family entertainment on offer. 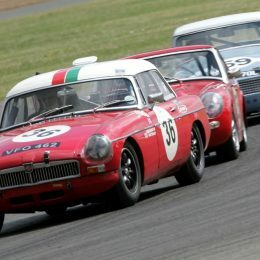 Full details of all 2018 ticket prices are available on the silverstoneclassic.com website.